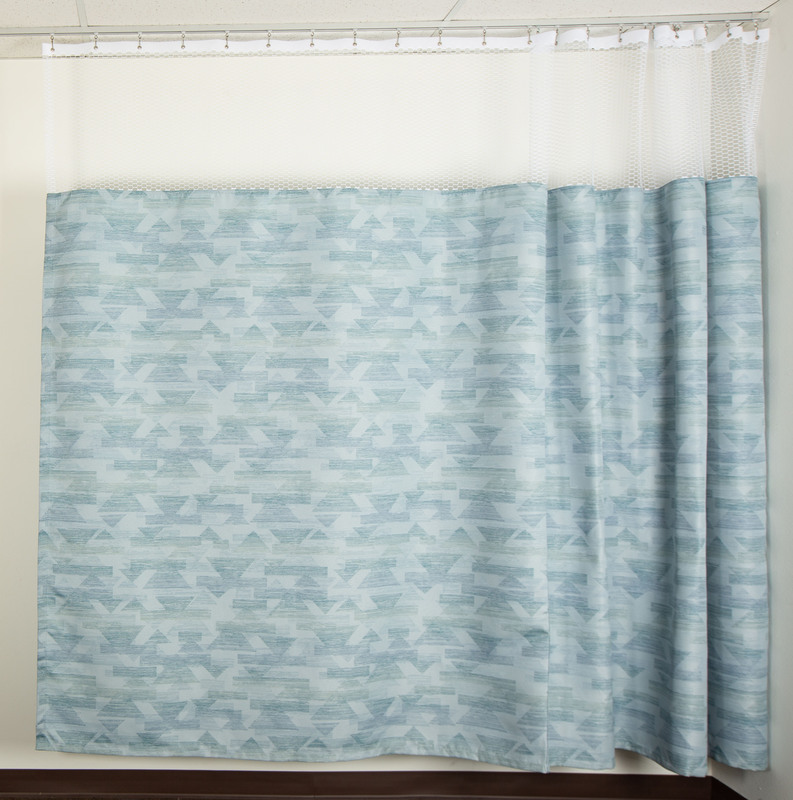 The brand new J-Tex Ultra Woven fabric line has been carefully designed to fit in any hospital or medical facility. 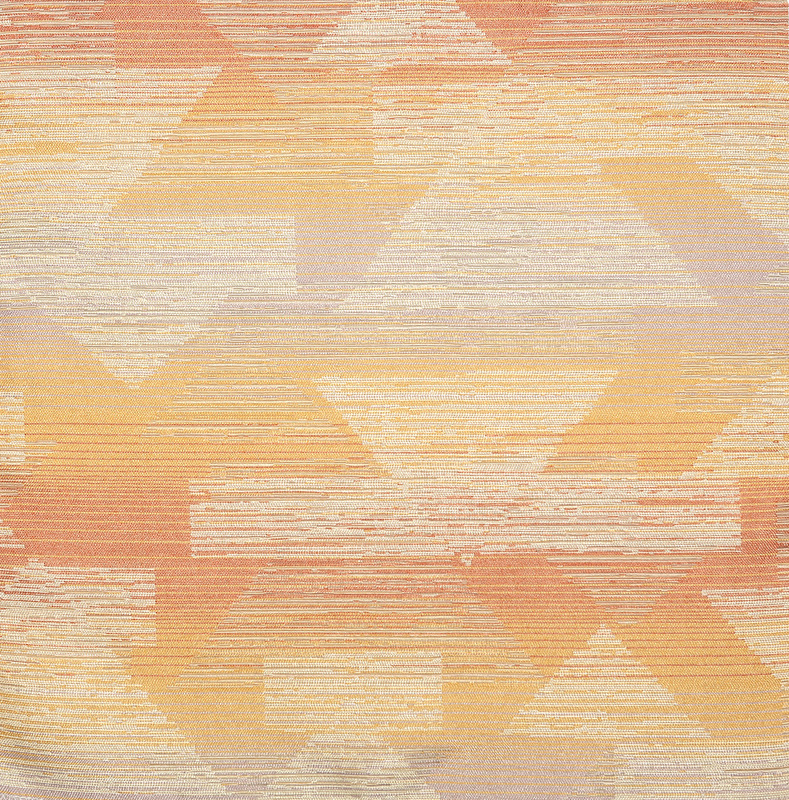 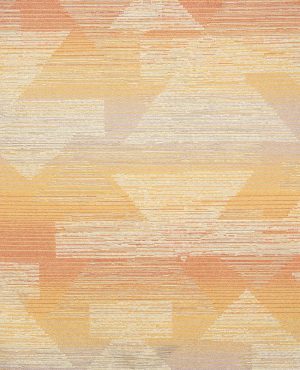 J-Tex Ultra Woven has colorful and vibrant designs to appeal to anyone.These fabrics help to create a livelier atmosphere inpatient locations that need a little extra color to help keep moods up. 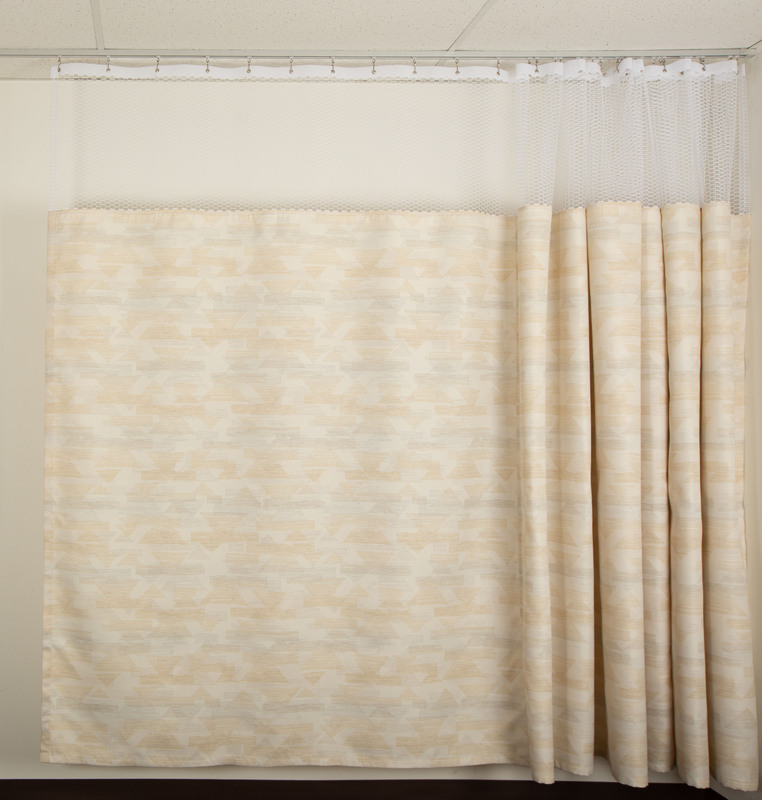 Healthcare Curtains offers this and a variety of other top-quality institutional curtain designs to allow customers the chance to find the perfect pattern for their new curtains. 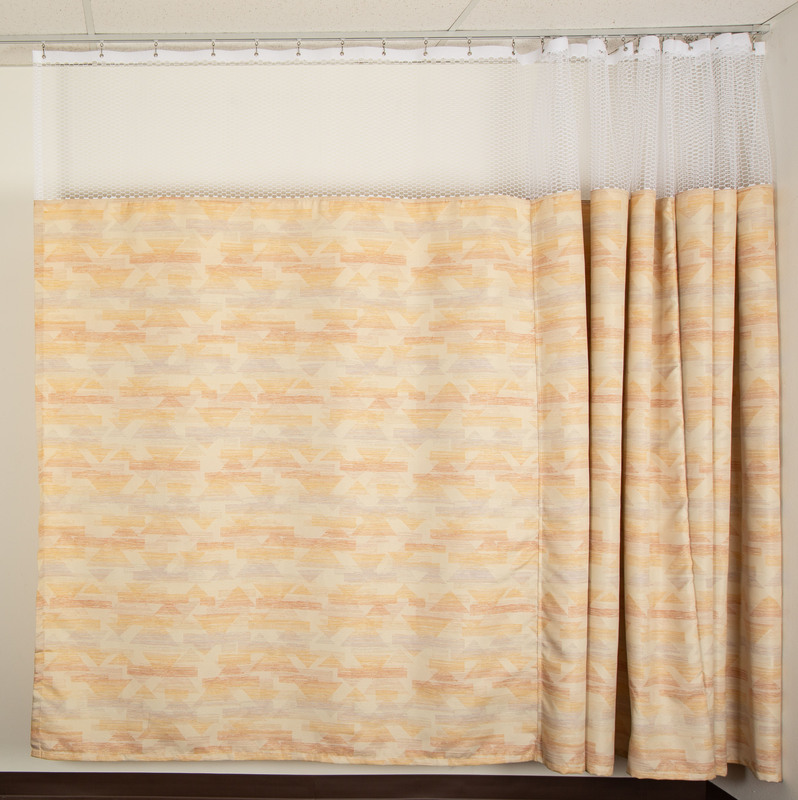 Our curtains are available with or without mesh. 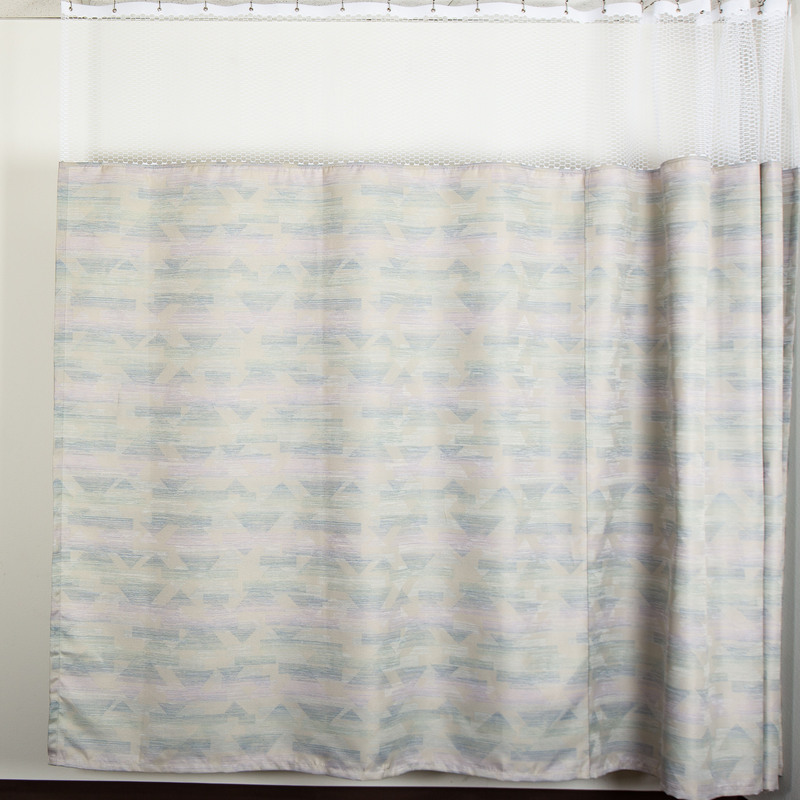 All curtains feature nickel-plated grommets set 6 inches apart. 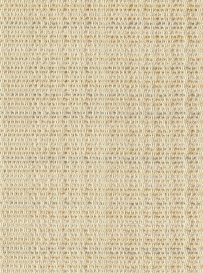 Curtains with mesh have approximately 18-20inches of mesh. 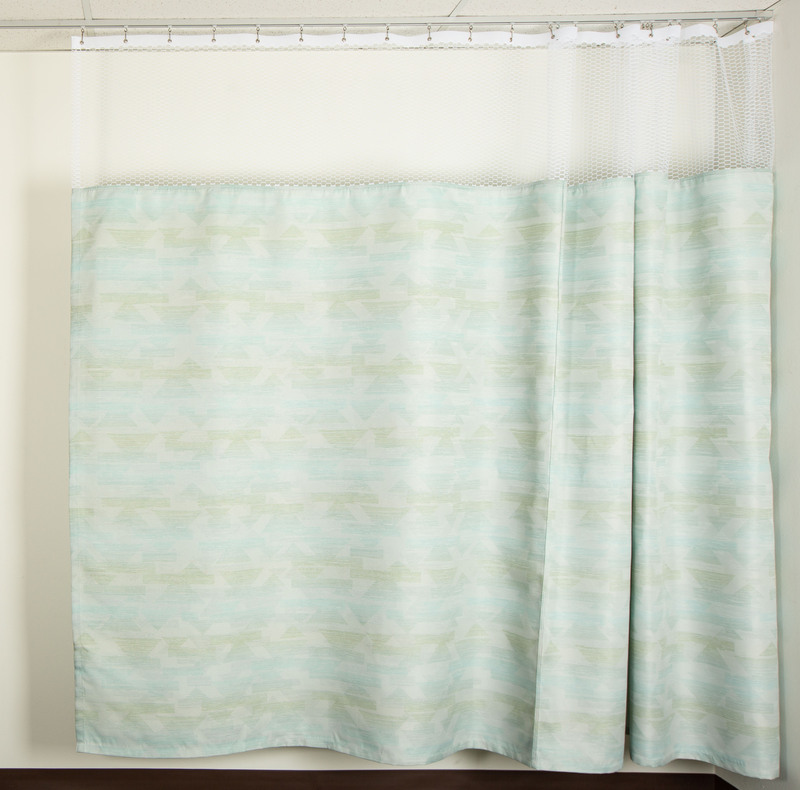 This means that a curtain 96 inches long will have 20 inches of mesh and 76 inches of fabric.